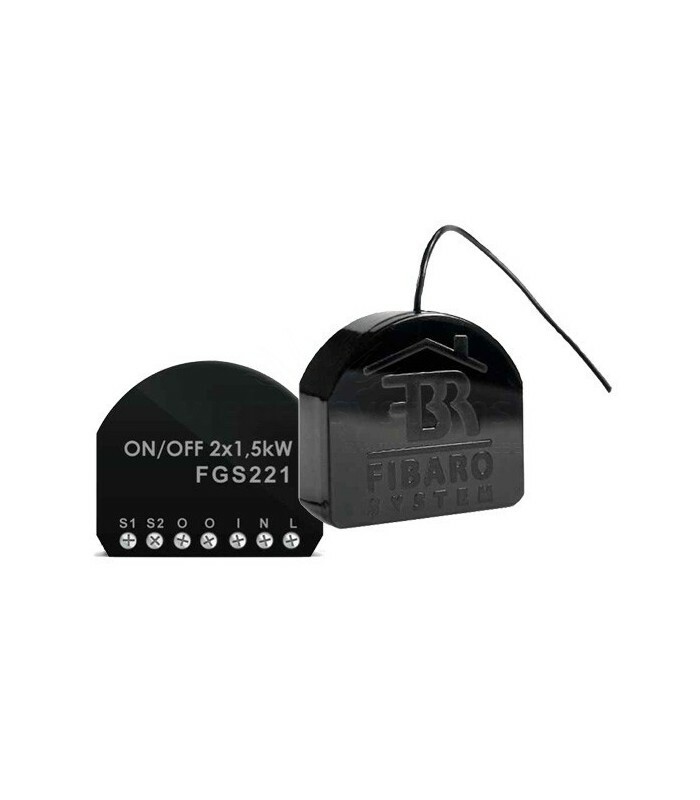 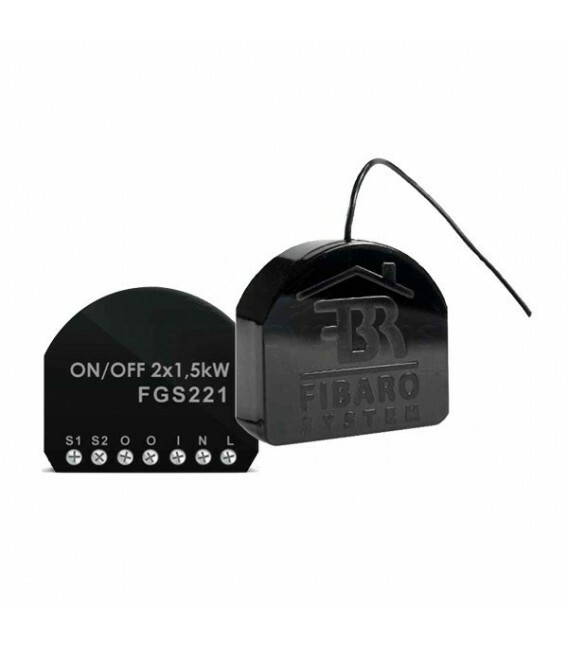 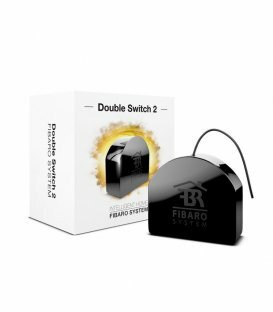 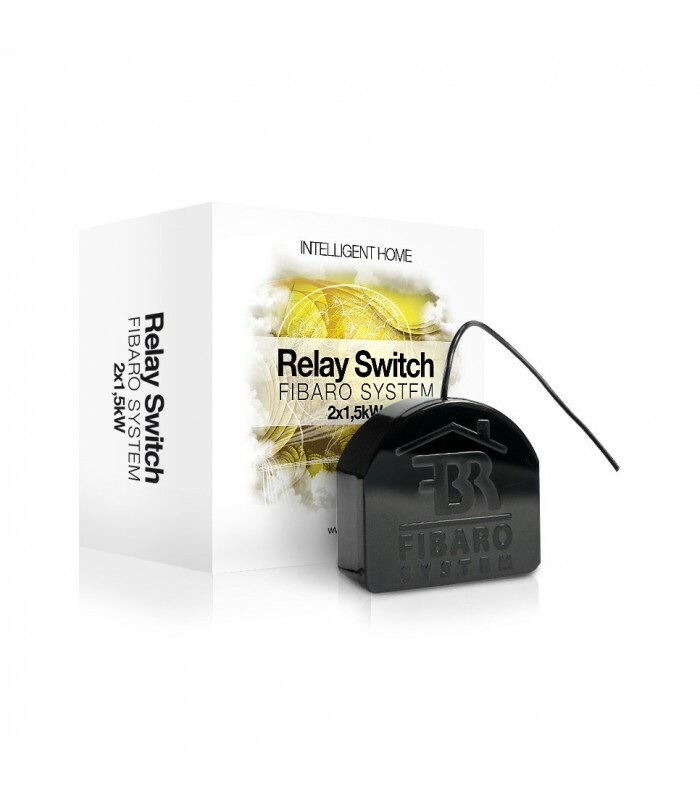 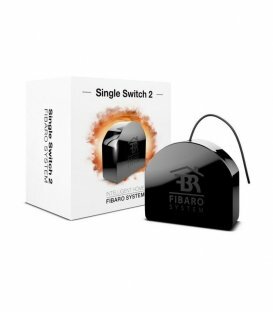 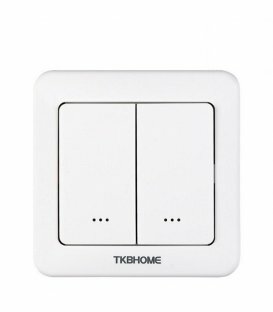 This Fibaro relay switch is intended to control electrical devices with a maximum load of 1.5kW in two electric circuits. 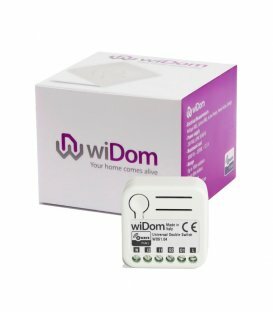 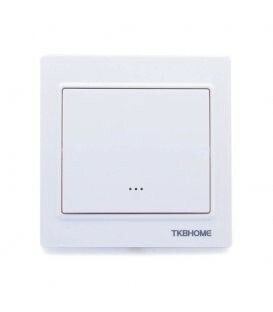 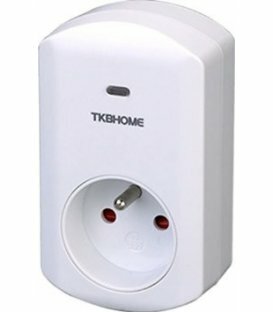 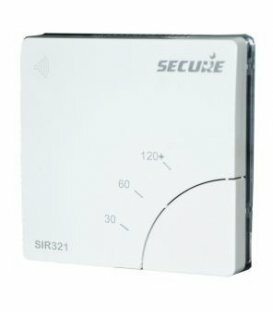 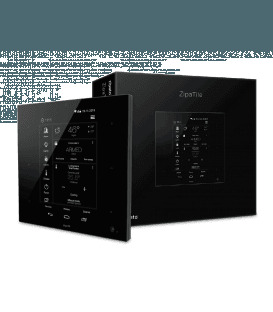 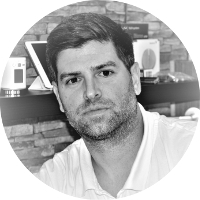 The connected appliances can be controlled both remotely over the Z-Wave network and using a conventional wall switch. 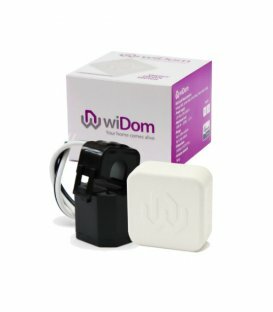 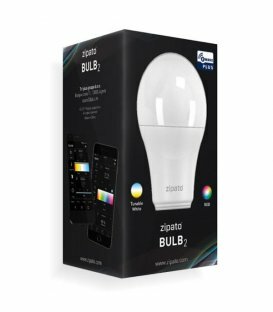 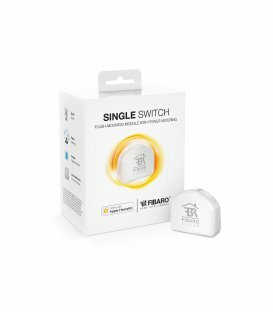 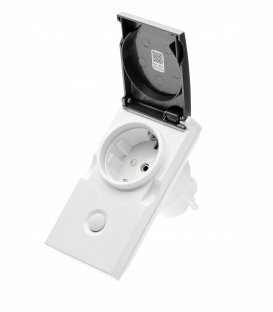 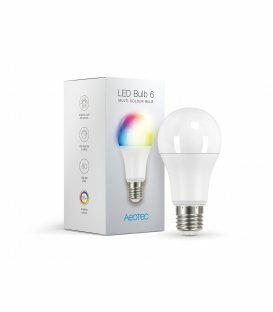 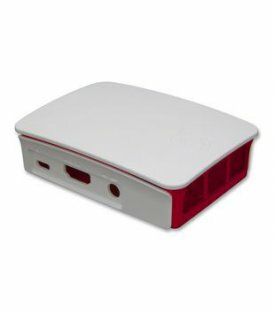 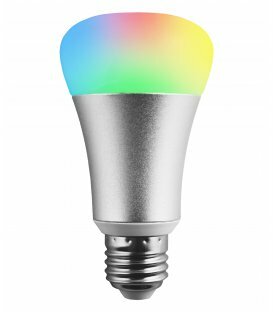 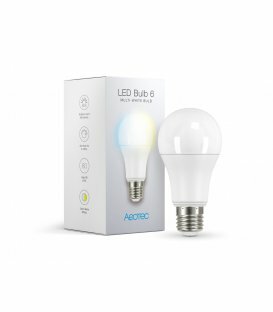 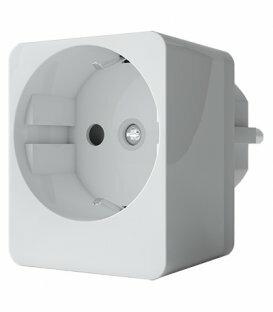 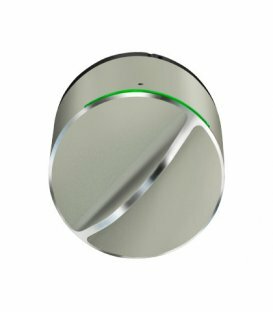 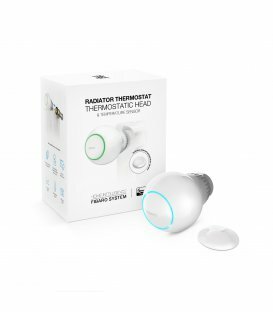 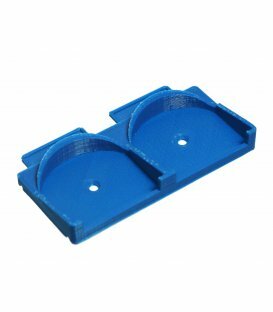 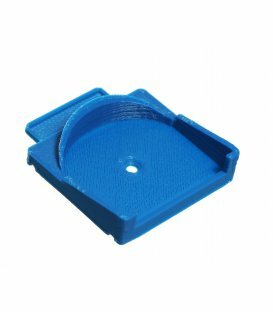 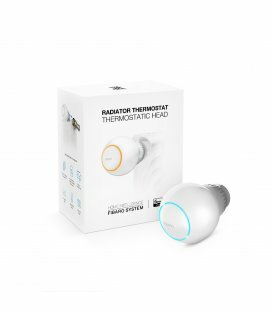 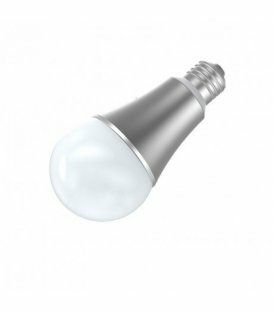 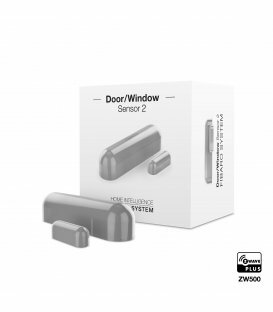 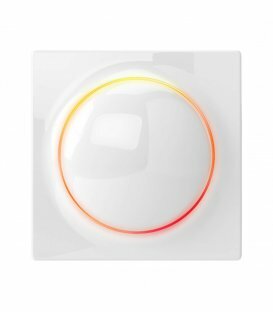 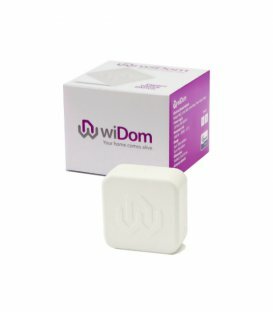 The Fibaro switch is the smallest of its kind, and with dimensions of 40 mm x 36 mm x 15 mm it can be installed in a pattress box behind a conventional light switch. 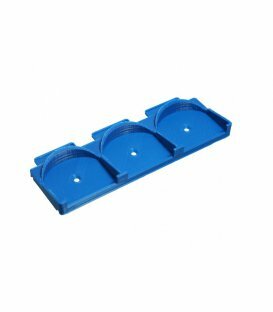 The Fibaro Relay Switch uses a 3-wire connection (including neutral). 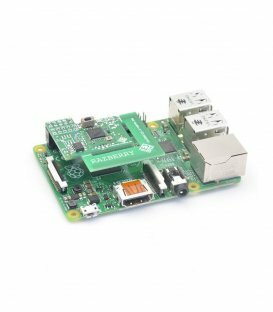 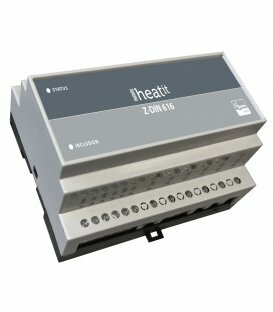 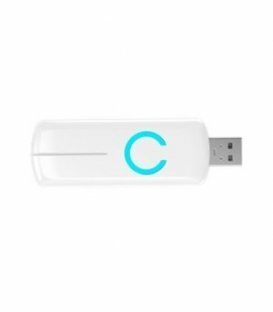 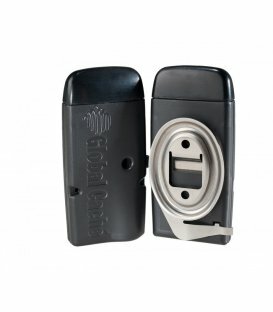 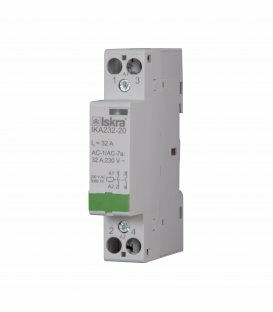 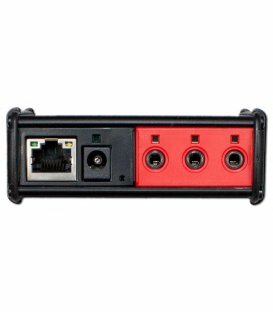 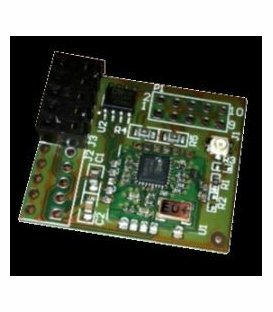 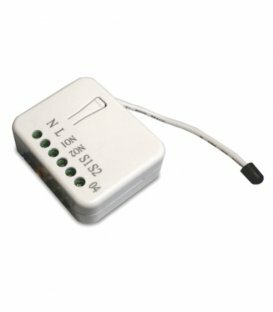 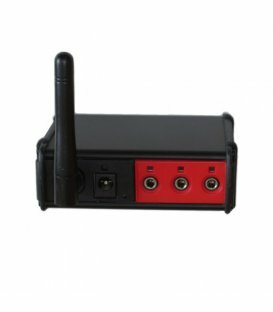 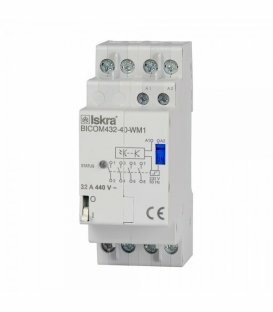 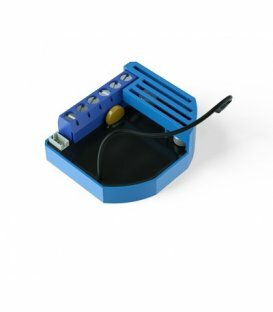 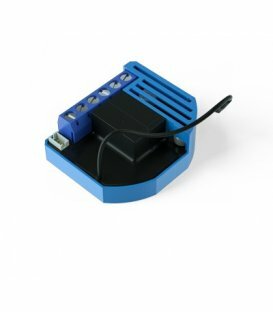 This relay can be powered either directly from the mains or from an external power supply (even DC).